Whether you are in USA or Canada, come meet our product specialists during one of the events below. Get the chance to see for yourself how Camso tracks and track systems can take you further. Product showcased: The all-new Camso ATV R4S, Camso ATV T4S and Camso UTV 4S1 track systems. 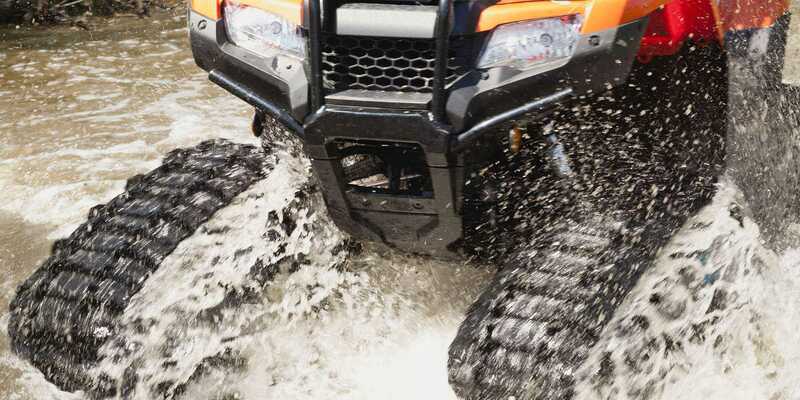 Product showcased: The Camso ATV T4S and Camso UTV 4S1 track systems.